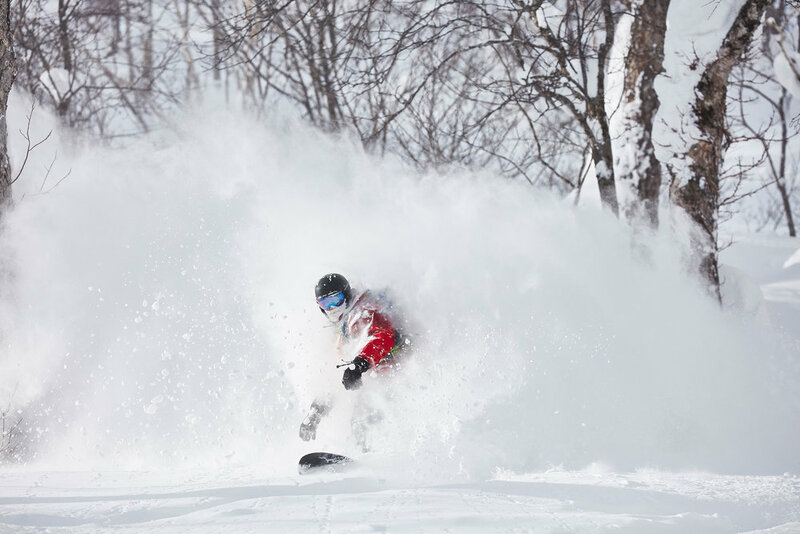 StealthBackcountry has been planning and coordinating my trips to Central Hokkaido for the last 5 years. Chandler's love for deep snow and his network of friends makes every trip more memorable than the last. 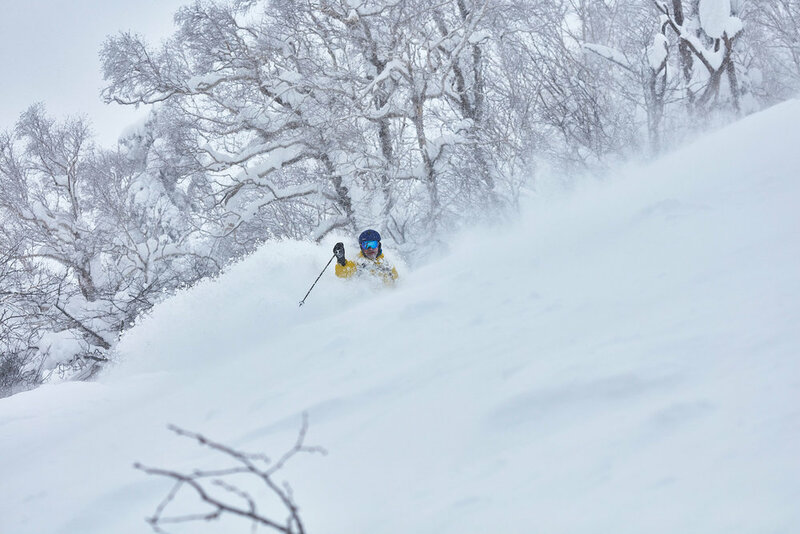 Filmmaker Patagonia "The Northern Sky"
Chandler's professionalism and knowledge of Hokkaido made it effortless to scout for our film The Northern Sky, highlighting Taro Tamai and Gentemstick. We rode each day with well known, Japanese guides. 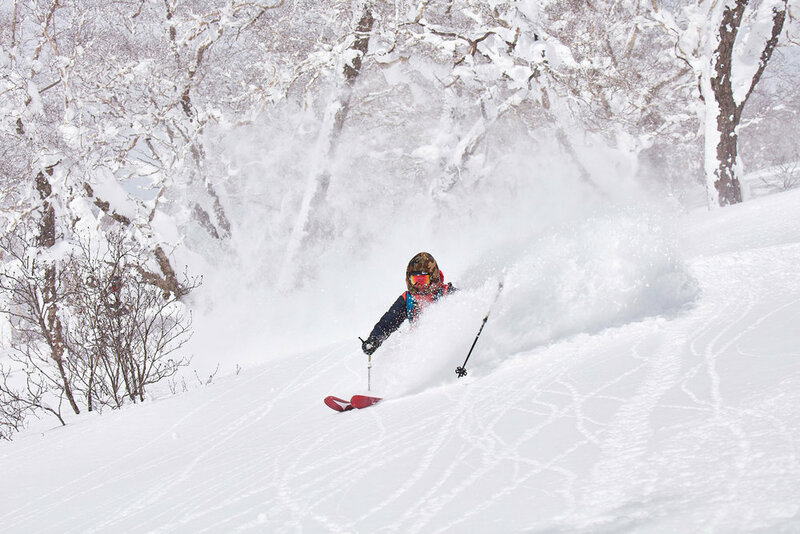 Exuberant characters who know the terrain and get you to the right mountains (and runs) for the days conditions, and exude that one of a kind Japanese stoke. Central Hokkaido has yet to be "Resortified." Translation, no lift lines and untracked powder. Our guides are Japanese locals that speak English. 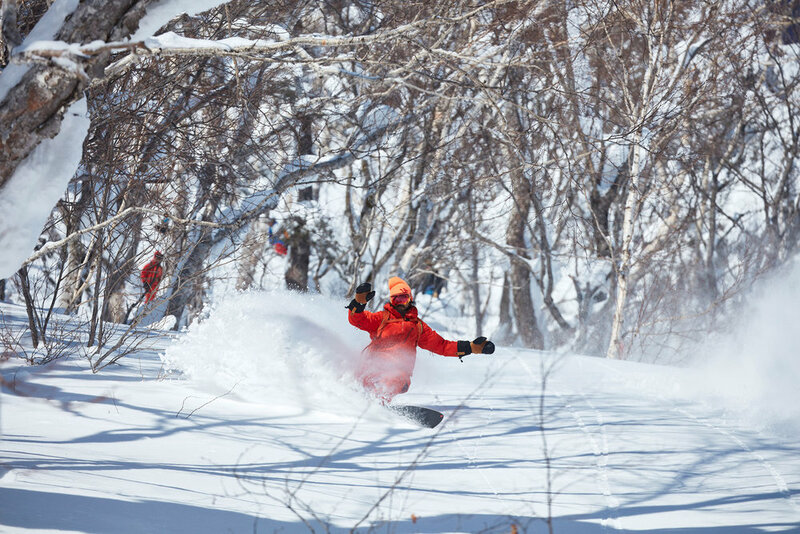 From waist deep bowls to mellow glades. 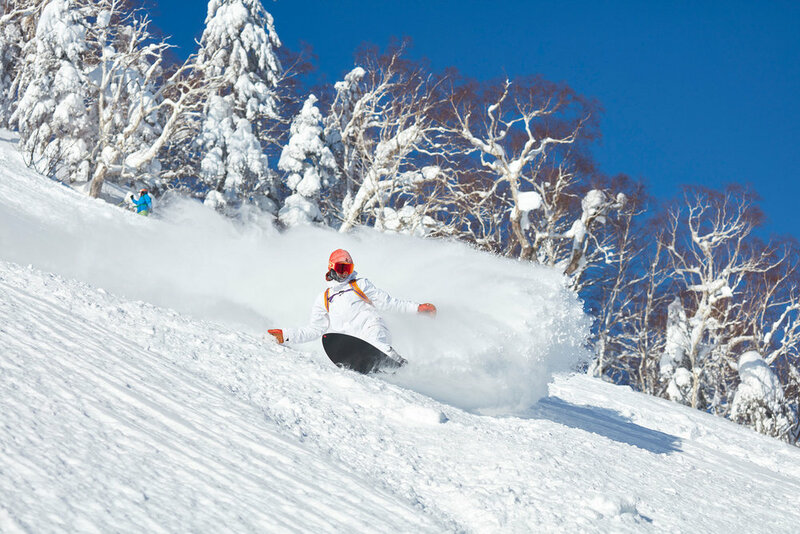 Home to Hokkaido's highest mountains, local resorts receive on average 500+ inches of the lightest powder on earth. We've been providing private Japan tours for the last 5 years. 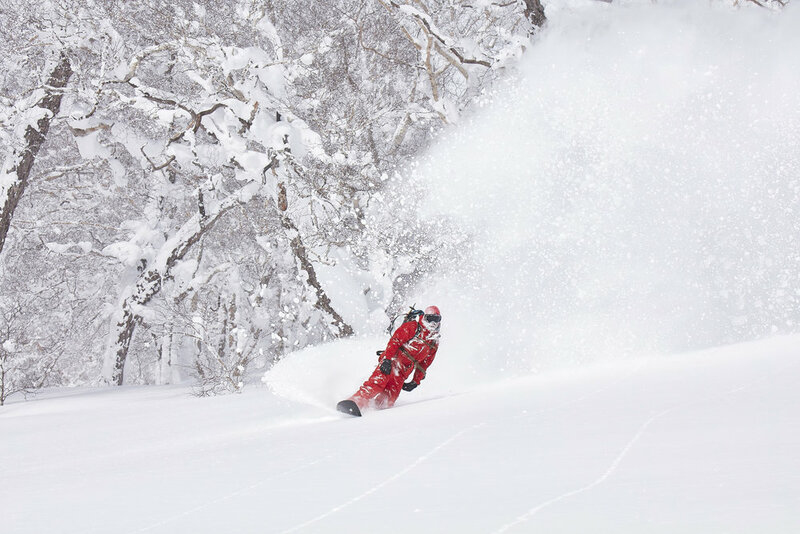 Stealth Backcountry Tours is based out of Furano (5 minutes from Furano lifts), and close to neighboring Asahidake, Tokachidake, Sahoro, and Kamui, giving our guests unlimited riding options. Also, we're only 2 hours from the Saporro Airport. 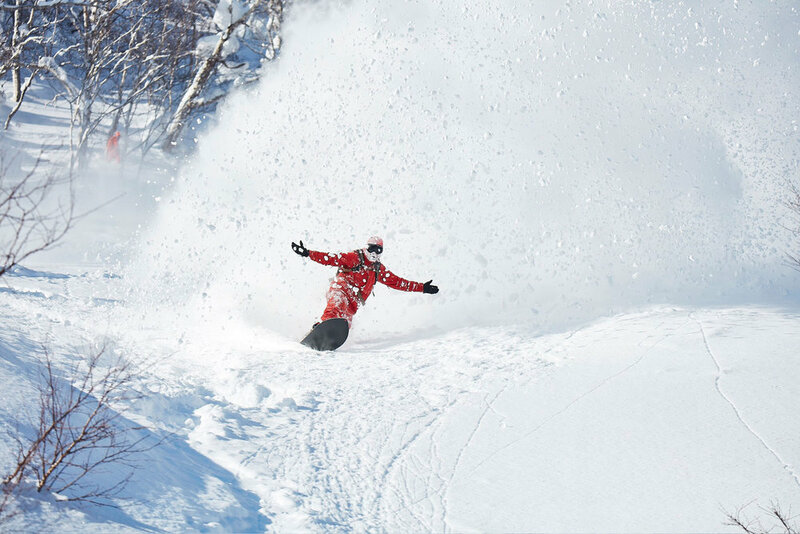 Being centrally located, allows us to avoid the pitfalls of Niseko. We can look out the window, and adjust our riding schedule based on the surrounding mountains and the varying snow depths each day, assuring our guests the deepest and least crowded runs of their lives.